Six men plead guilty to running $100 million software piracy ring. 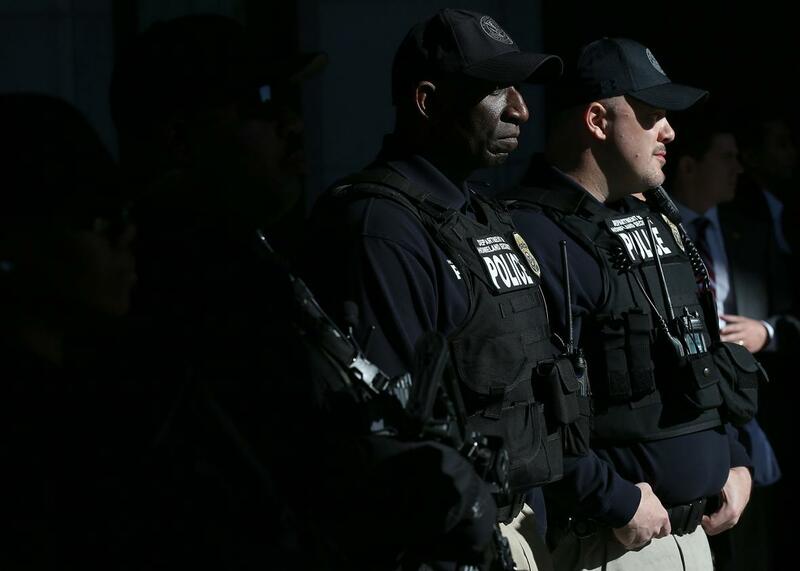 Department of Homeland Security investigators tracked down six men behind a $100 million global piracy ring. If you bought an inexplicably cheap copy of Photoshop or Microsoft Office in the last few years, even from a site as reputable as Overstock.com or Amazon, you may have been an unwitting customer in a $100 million global piracy ring—one that’s now ended with guilty pleas from half a dozen men across nearly as many states. On Thursday the Department of Justice announced that it’s reached plea agreements with all six individuals charged in a six-year massive fraud scheme, which prosecutors say sold more than 170,000 copies of Adobe and Microsoft programs including Windows, Office, Photoshop, and Creative Suite, complete with valid registration codes and even physical certificates of authenticity. The men, who were tracked by investigators at the Department of Homeland Security, offered those pirated copies of the software at a discount through sites including Amazon, Overstock, eBay, Craigslist, and in some cases their own individual websites. Five of the convicted men face up to five years in prison (the sixth faces just three years) and up to a quarter-million dollars in restitution each. In all, investigators say they’ve tracked $100 million in sales across the six defendants, including an estimated $30 million in profits. In their bust of the fraud ring, investigators searched 13 homes in five states and seized $20 million in assets, including 10 “luxury automobiles” and 27 pieces of real estate. Investigators found that the loosely connected ring of software fraudsters were buying real, stolen registration codes, usually listed in an Excel spreadsheet or a Word document, along with counterfeit packaging, official-looking cards on which the stolen registration codes were printed, and faked or stolen certificates of authenticity that were placed on the software packages. In many cases, the same registration codes were resold several times to unwitting customers. If Microsoft or Adobe detected the code’s reuse and disabled the software, the seller would simply offer the customer a new stolen code. As part of the scheme, one of the six defendants, 41-year-old Maryland man Reza Davachi, used a nonprofit business called Project Contact Africa, which sold both his own and Ross’ pirated software through an eBay store. By telling eBay that the business was a charitable organization and falsely promising customers that 100 percent of sales went to an African aid project, Davachi boosted his revenue and also convinced eBay to take smaller fees on each sale. Prosecutors say that charity scheme helped him deprive eBay of more than $900,000 in commissions on the pirated software.